Welcome to Guiding Hands Preschool! Our goal at Guiding Hands is to provide a caring and loving Christian environment for your child's early learning experience. 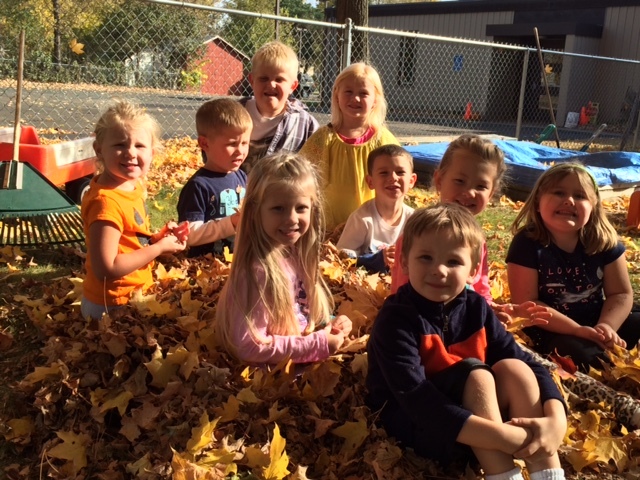 Guiding Hands Preschool believes that children are a special gift from God, therefore we are guided by God's Hands. We believe children learn by doing and by example. Our program emphasizes Christian principles to help children to grow spiritually, physically, socially, emotionally and intellectually. Enrich your child's life with a quality Christian education. We have limited openings available.